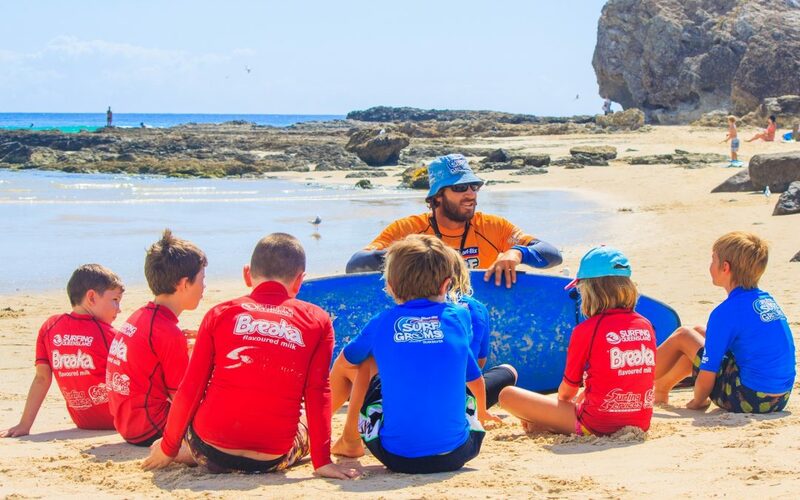 Surf Coaching – Beginner, Intermediate & Advanced! 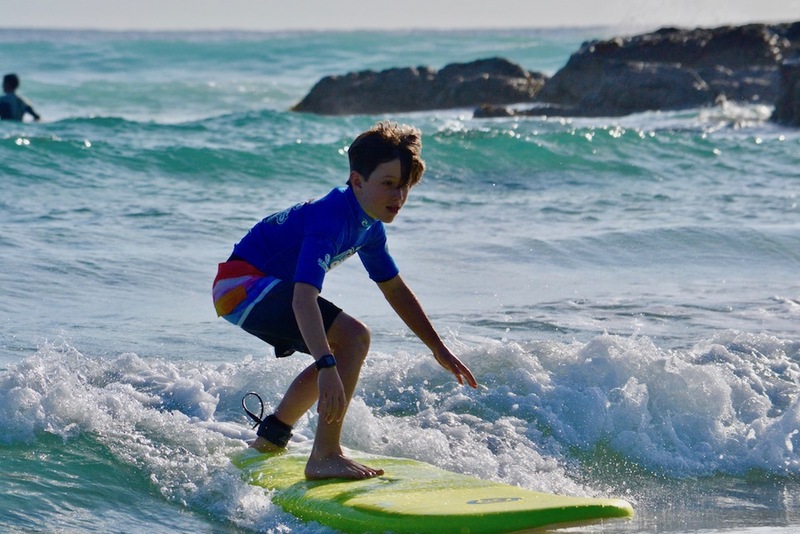 Learn to Surf…September School Holiday Surfing Programs! 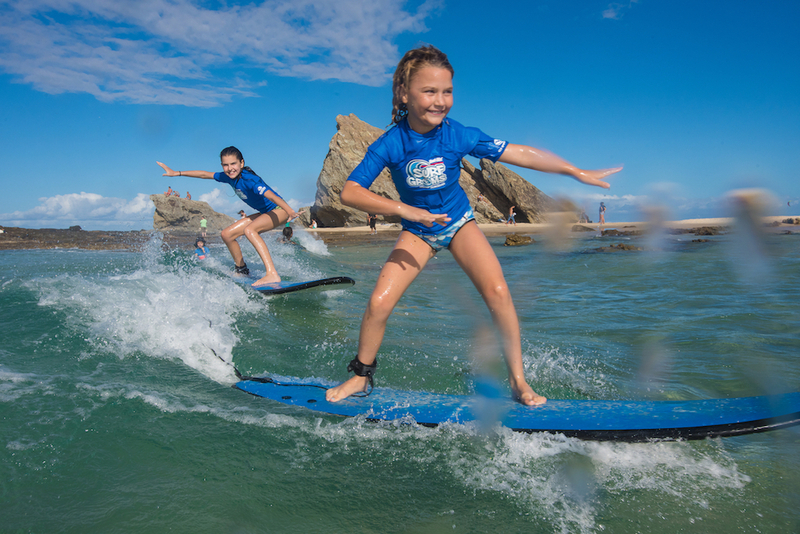 Easter Holiday Surfing…something the kids or the whole family will enjoy! Why not learn to surf these Christmas Holidays? 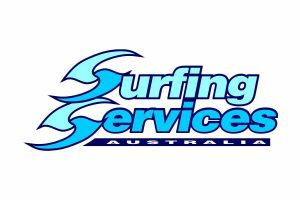 Learn to Surf these Easter Holidays with the Surfing Services Team! 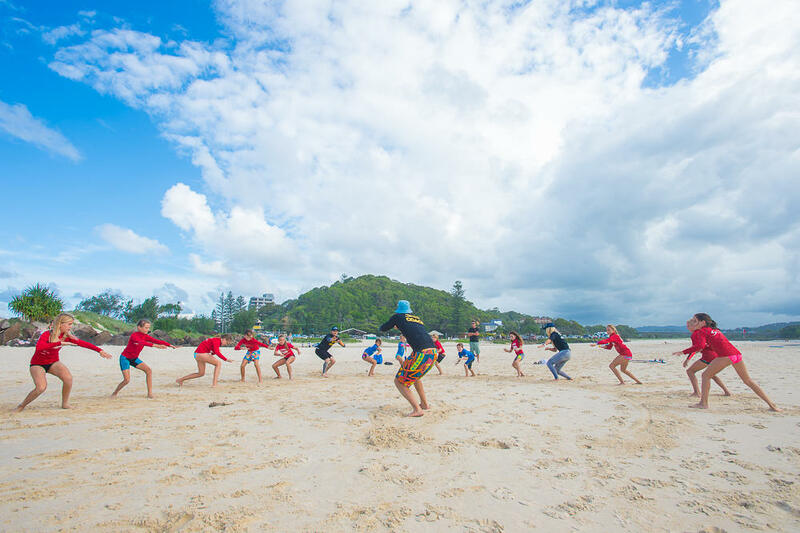 Christmas Holidays Surf Coaching – Beginner, Intermediate & Advanced! Surf Contests for 2017…the results so far! Lisa Warner on Why not learn to surf these Christmas Holidays?